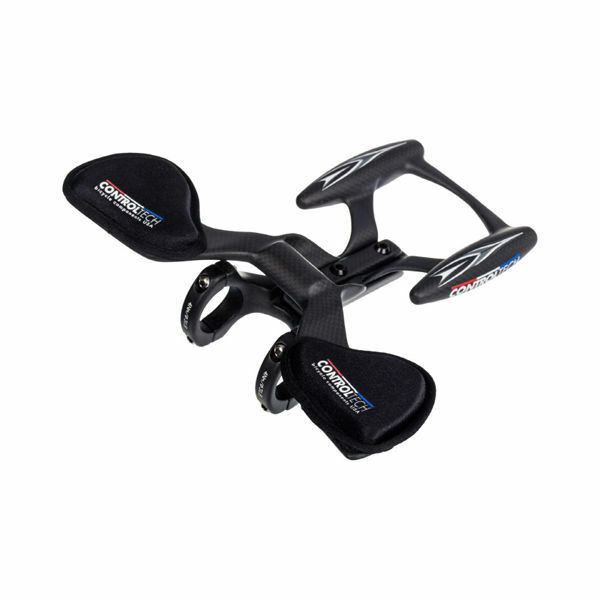 Carbon clip-on aerobars for time-trial and triathlon that weigh just 259g. 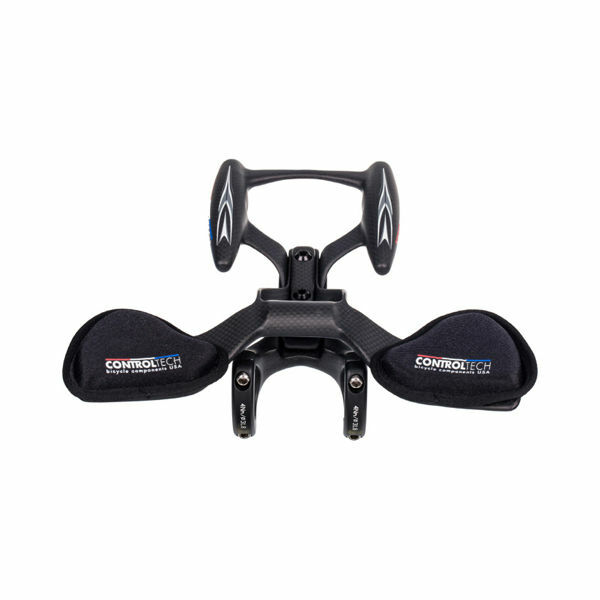 A stunning-looking set of light, aerodynamic compact aerobars. The Aero Cockpit Plus utilises 3k carbon – with an incredible 3,000 filaments per fibre – which is stronger than 1k carbon and lighter than 12k carbon. 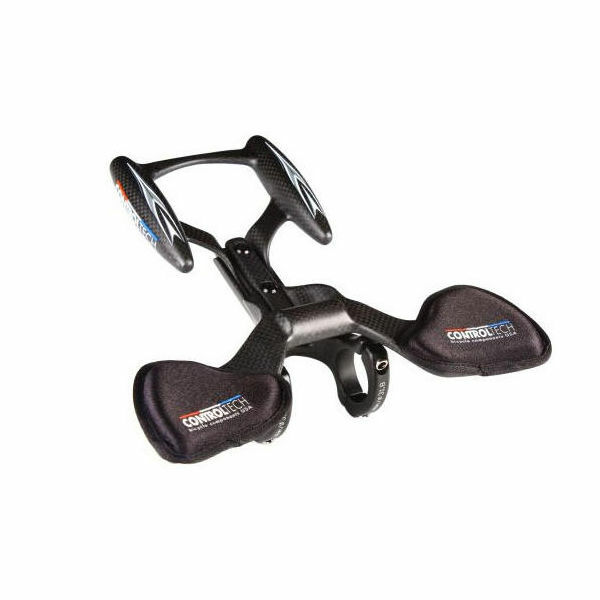 Titanium hardware delivers further weight savings, as well as adding strength and durability. to conserve energy for the run. Astonishing total weight just 259g.